Orange County shoppers have choices this year when it comes to ice skating on Black Friday, the official start to the Christmas shopping season. 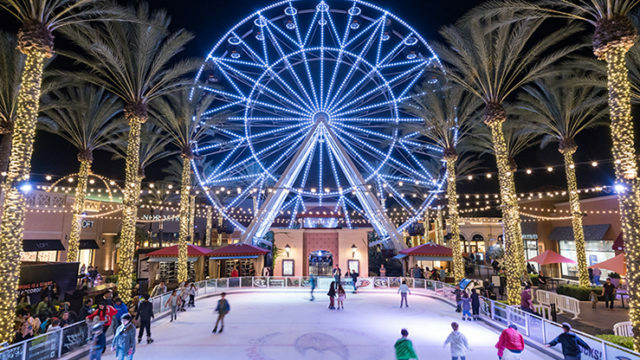 The District at Tustin Legacy will add an ice skating rink to its shopping center this year with the vendor who provided it at the Irvine Spectrum picking up stakes and moving to Tustin. Irvine Spectrum shoppers, however, need not worry. The Irvine Co. has a new vendor operating an even bigger skating rink. Shoppers can lace up and hit the ice through Jan. 7. Black Friday shopping will begin at midnight with free skating and valet parking, Windal said. Another new feature at the shopping center are themed Thursdays. Next week on Nov. 30 the theme will be “Crazy Christmas Hats,” and shoppers wearing festive head wear have a chance at winning gift cards. Shoppers also will be surprised as “janitors” will break out in song, using brooms and trash cans for their music, Windal said. If children become a little bored waiting in line for the shopping center’s train or carousel parents can select a story from a vending machine to read. 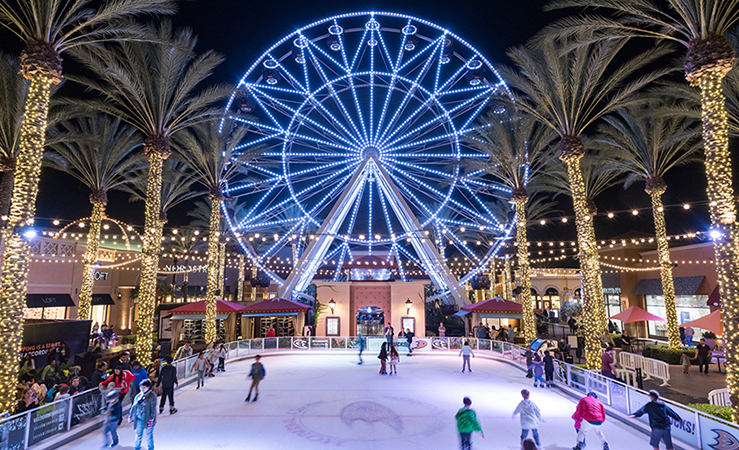 The rink at The District at Tustin Legacy is larger than the one previously used at the Irvine Spectrum, according to Lenny Davis of Newport Beach-based Ice Cold Entertainment, who operated the rink at the Irvine Spectrum and will be operating the rink at The District at Tustin Legacy. Over the past 14 years, Davis has heard amazing stories about ice rink proposals and other milestones. Ice skating is just one amenity retailers are looking to beyond deep discounts to lure shoppers, who may shell out even more than last year. Chapman University economics professor Raymond Sfeir predicts spending could be 4 percent better than last year, which was 3.6 percent better than 2015. 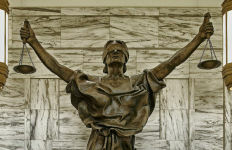 The consumer confidence index “is at its highest rate in 17 years,” Sfeir said. With incomes rising and the unemployment rate in Orange County dropping so low that it qualifies as full employment, shoppers will be in a generous mood, Sfeir said. The employment rate locally is so high that the county “imports” much of its workforce from the Inland Empire, Sfeir said. Shoppers can expect retailers competing to outdo each other for discounts throughout the holiday season, Sfeir said. 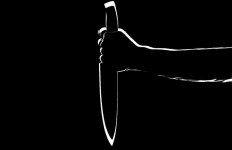 “When one or two does something major everybody else has to do the same thing,” Sfeir said. Some retailers have already kicked off holiday shopping, Sfeir said.